Over the weekend, Pope Francis visited Ireland, the country's first papal visit since John Paul II's memorable trip in 1979. The Ireland Francis visited is a very different place compared to 1979 with the Irish Catholic church rocked by scandals including sexual abuse, illegal adoptions, cover-ups and the exploitation of women in mother-and-baby homes. The 36-hour trip ended with the Argentine Pope begging for forgiveness for the church's crimes across the country. That was in stark contrast to the papal visit in 1979 when Pope John Paul II uttered the famous words "young people of Ireland, I love you", to rapturous applause. 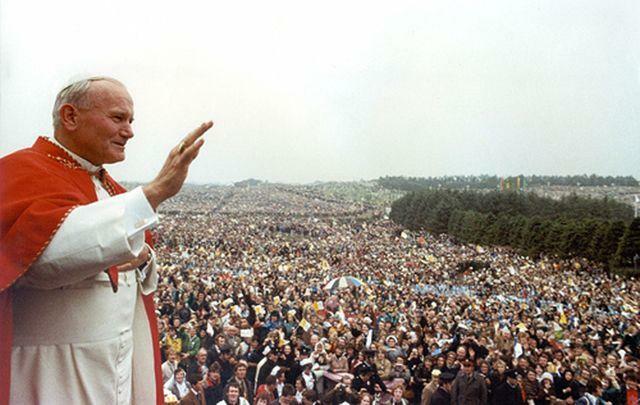 His mass in the Phoenix Park in Dublin is estimated to have been the largest gathering of Irish people in history with an estimated 1.25 million attending the event, nearly a third of the country's population. 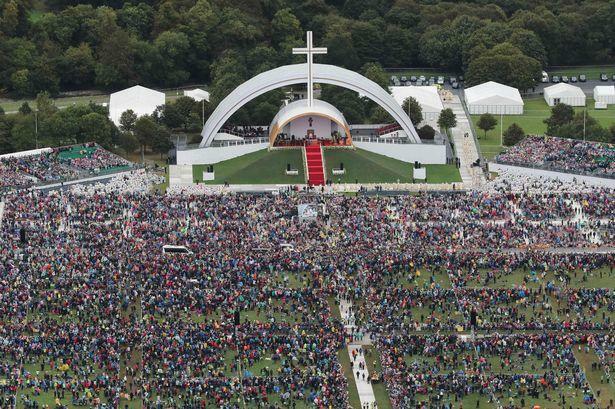 In the "new Ireland", an estimated 130,000 attended Pope Francis' mass in the same spot, illustrating the extent of the Catholic church's decline in Ireland over the past four decades. Less than half the people holding tickets turned up at the event, with weather, travel restrictions and acts of protest all thought to have caused the low turnout.